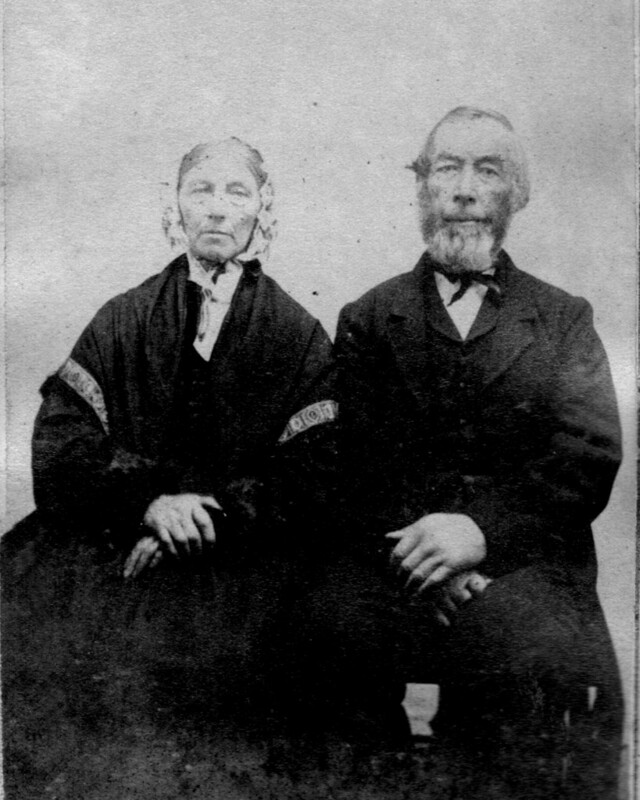 George (1802-1866) and Jane Leslie (Kennison) (1803-1887) Smith were born in Scotland. They both died in Andover and are buried in West Parish cemetery. Their daughter Margaret was married to Nathan F. Abbott, the son of Andover provisions dealer Daniel Abbott, in May 1866, just a few months after her father’s death in January. Jane Smith lived with her daughter’s family until her own death in 1887.